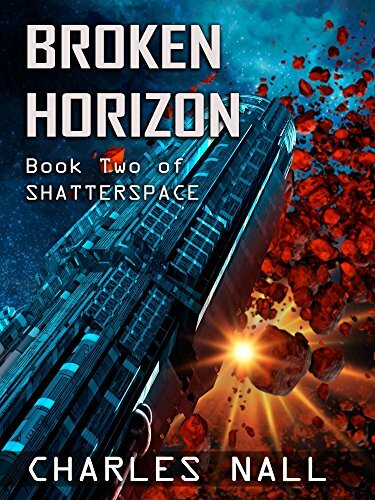 [PDF] Broken Horizon (Shatterspace Book 2) | Free eBooks Download - EBOOKEE! Description: It has been nearly ten months since the Battle of Artemis, where rogue Confederation warships attempted to eliminate President Kael Eridanys of the Galactic Union. The President lived and war did not break out between the Orion Confederation and Galactic Union. However, a rebellion has started to spread across the Confederation. No comments for "[PDF] Broken Horizon (Shatterspace Book 2)".